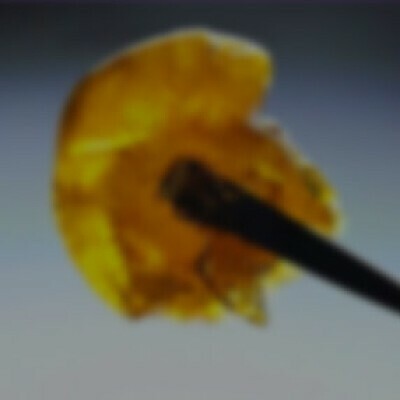 Try Guild Extracts Shatter, Indica when you need potent relief from muscle soreness, pain and stress. Guild Extracts selects each Indica strain for its therapeutic qualities and puts it through an extraction process that retains the terpenes and cannabinoids present in the source plant. The extract is then put through a dewaxing and degumming process to result in a clean, translucent, easily dabbable shatter. Guild Extracts Shatters test between 60-80% THC.